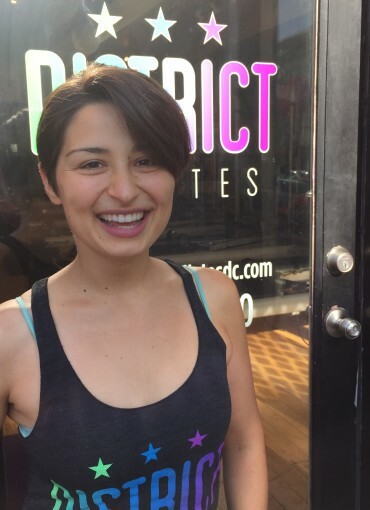 Valentina started teaching pilates at District in 2016 following a certification with Peak Pilates in 2015. She accidentally got hooked on pilates while living in Spain after college: trying to stay social and fit in a town where she knew absolutely no one. Val did mat pilates several times a week for year after year, discovering the ins and outs of the method (while also bringing her Spanish to badass level). An all around fitness enthusiast, she has tried almost every workout out there but has always come back to Pilates. Finding reformer at District Pilates was love at first leg circle. Her teaching style is fun, quirky, challenging and ever-changing.